This past weekend, we headed up to Paso Picacho campground. 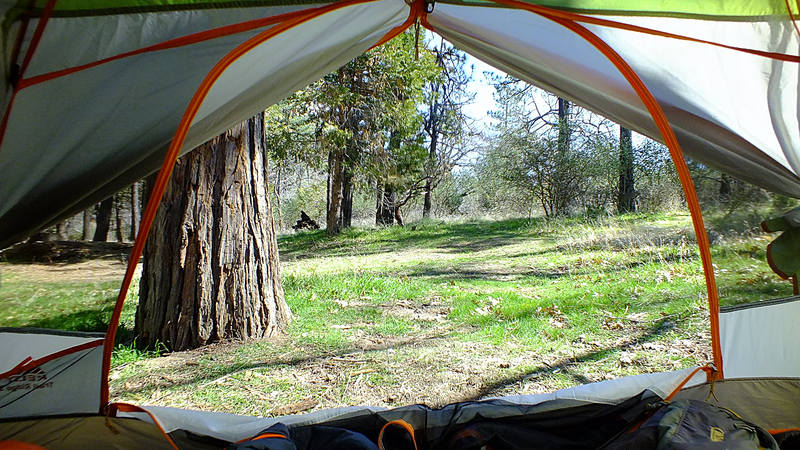 Paso Picacho is one of two campgrounds that Cuyamaca Racho State Park offer. Boasting over 80 campsites, Paso Picacho has impressive amenities with a fire pit and picnic table at each site. Open year round, this is one of our top 3 campgrounds to spend the weekend! Excellent squirrel shot by the way… and image 2530 looks just like where we live here in Turkey! Beautiful shots. I am so jealous. Love the shot looking out from the tent. Patiently waiting for warmer weather. Your blog inspires me to get out there to enjoy nature!